Servicing the greater Nashua/Lowell area with custom body art designed for you as a one-of-a-kind piece. Stop in and discuss your next project or get a spontaneous walk-in tattoo. 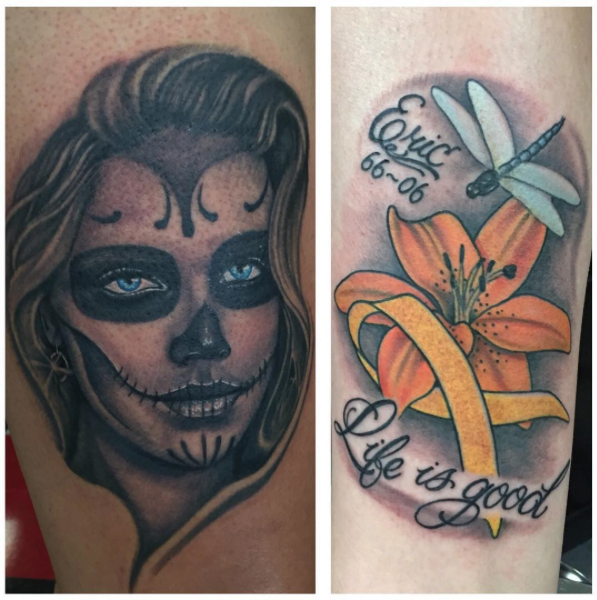 Our tattoo artists are highly-trained, experienced and dedicated to excellence. 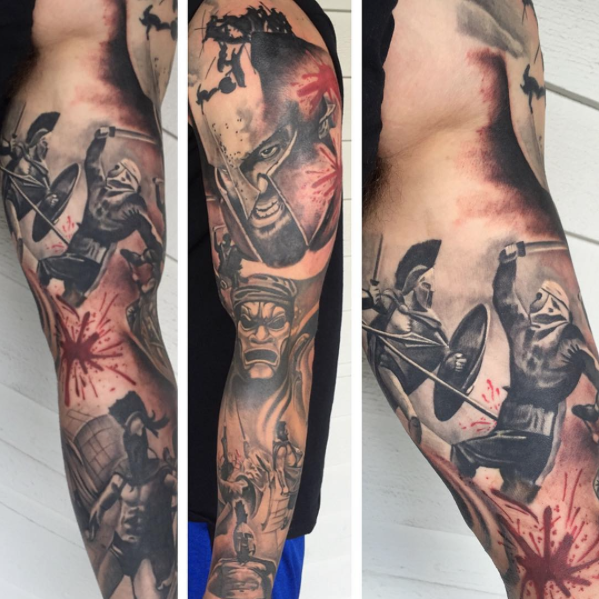 We love what we do and hope that you enjoy the passion and discipline that shows through into the tattoos that we do. 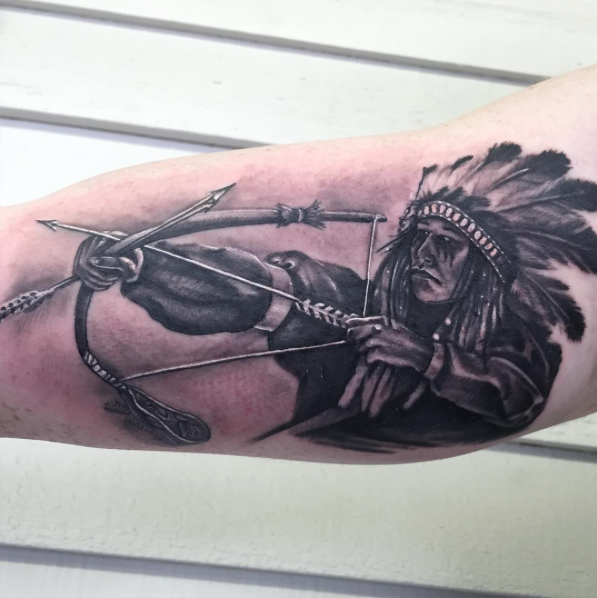 Tattooing for almost 5 years now, Evan specializes in black and grey, Traditional Japanese, Portraits and just about anything you need to be done. Remove bandage after 2-3 hours and wash tattoo with warm soapy water. Lather the soap up in your fingertips and massage out any dried blood. Pay your tattoo dry with a clean towel and allow to breathe overnight. 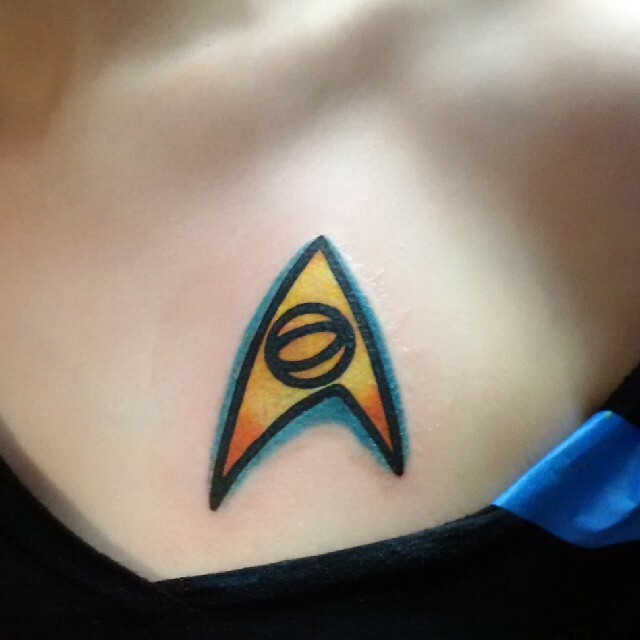 It's important to never bandage your tattoo again. In the morning, wash again to remove any dried fluid or blood. Apply small amounts of fragrance-free skin lotion to your tattoo. Do not apply too thick. Rub lotion into the skin. Allow your tattoo to breathe through the lotion. 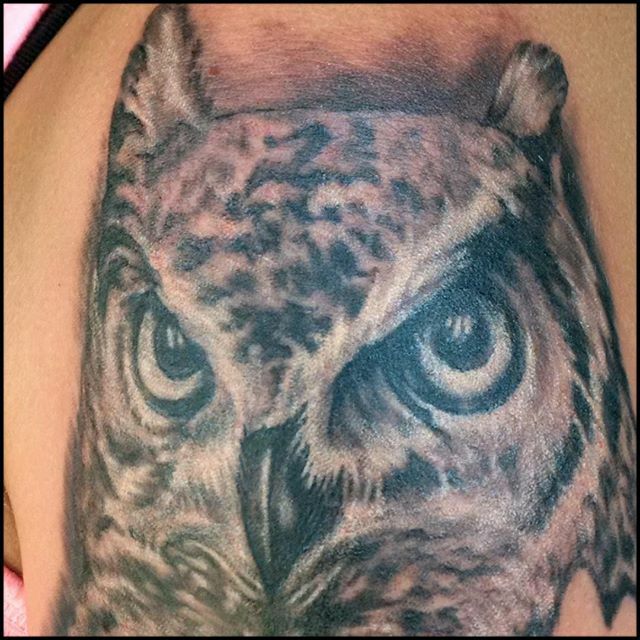 Continue this for 10–14 days, never allowed the tattoo to dry out for long periods of time. Don't expose to direct sunlight in the first few weeks. Do not pick or scratch tattoo. Remember, how you take care of your tattoo will have an effect on the healed outcome! We are now taking walk-ins! No appointment is necessary for smaller designs. However, if you're interested in a larger tattoo, we suggest coming in and speaking with an artist ahead of time about your ideas. Appointments are suggested for anyone who wants a custom design. Your artist will usually ask for a deposit before an appointment is scheduled. 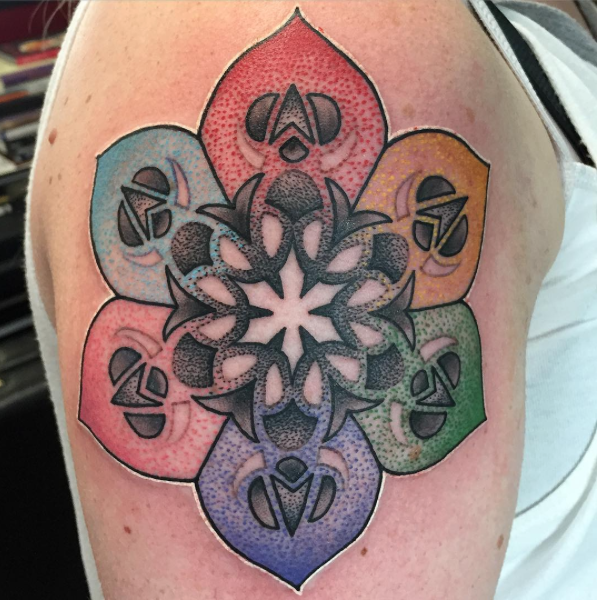 The cost of your tattoo depends on a number of factors including size, placement, skin type, and color vs. black and grey. 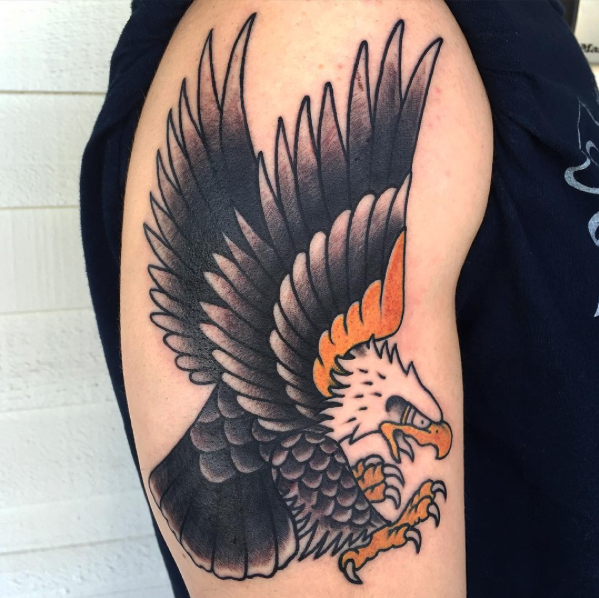 For smaller tattoos, we will generally quote you a price up-front. 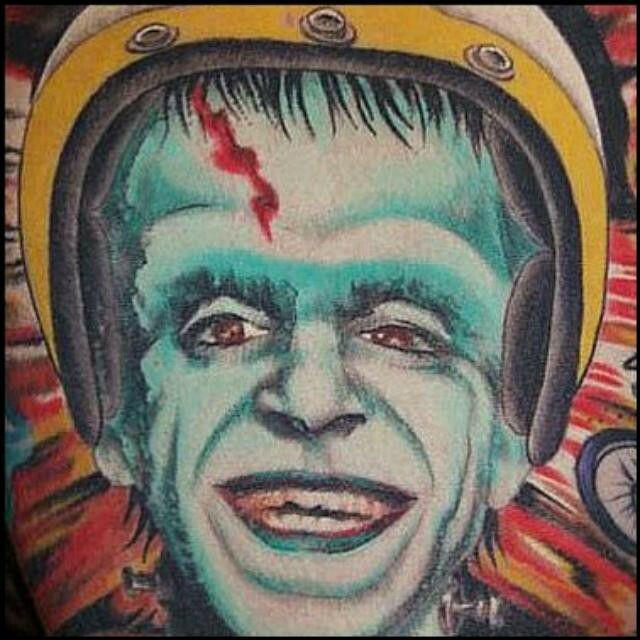 For larger tattoos, your artist may opt to quote you an hourly rate.